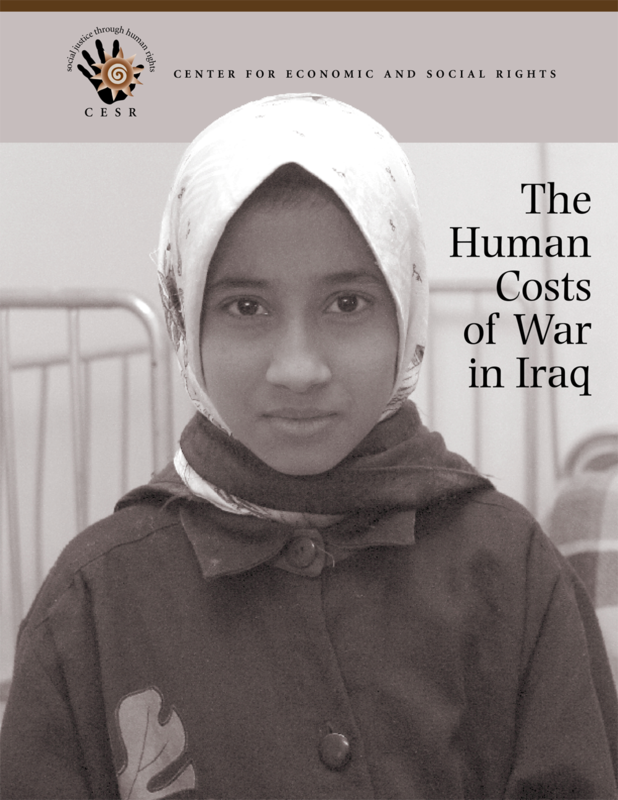 In January 2003, a CESR organized a research mission to Iraq to assess the likely humanitarian consequences of war through a combination of field surveys and interviews. Based upon its research the team released this report, which assessed the full costs of a potential war, especially to vulnerable civilians, with a focus on likely damage to essential public services if the US targeted the economic and civilian infrastructure as they did in the first Gulf War. The report also established a baseline assessment of pre-war socio-economic conditions and sought to determine the extent to which Iraq's health infrastructure would be able to cope with the consequences of war.